greenApes is a Benefit Corporation which means a company that has the will to create good for the society and the environment striclty collaborating with the communities interacting with its products and services. 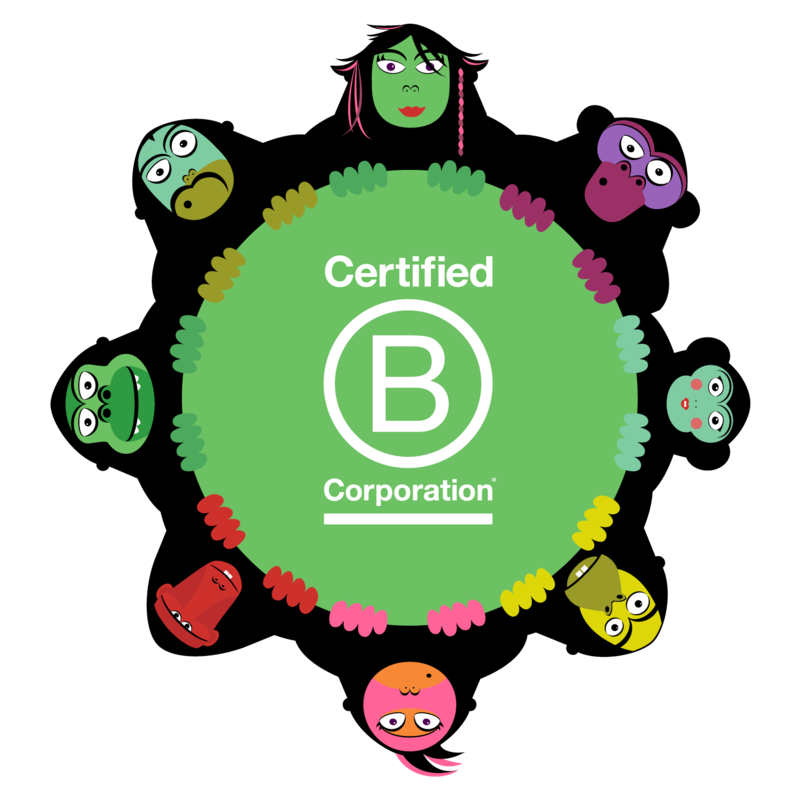 Besides being a Benefit Corporation, according to Italian laws, greenApes is also a certified BCorp, Best of the world 2018 for the cathegory Governance. Facilitating change towards a sustainable future is our core mission. Being part of the international network of Corporate changers is the most natural thing we could do. 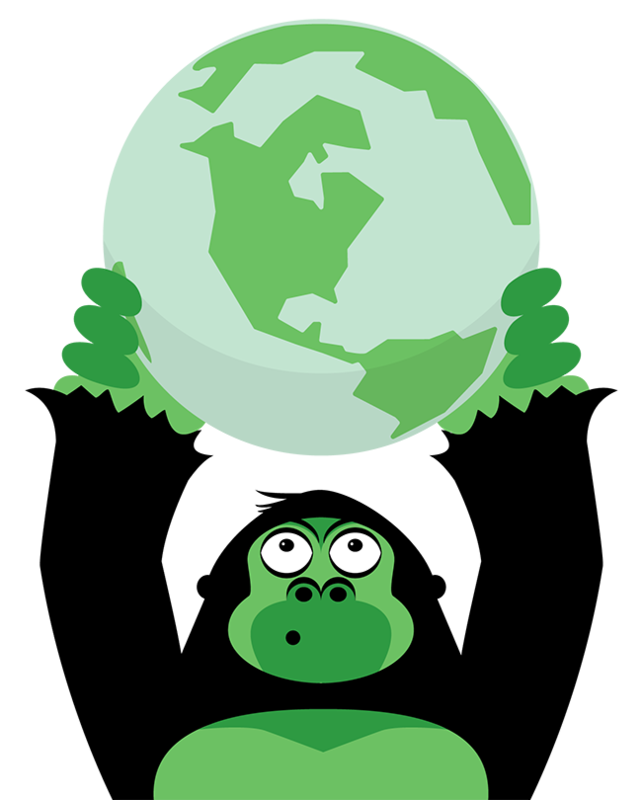 greenApes works to engage people (citizens, customers, employees) in sustainable lifestyles via social networking, gamification and real life rewarding: 78% of greenApes users stated they adopted new sustainable behaviours while being active on the platform. They see their digital platform as a tool for companies, smart cities, NGOs and communities to activate change, by providing individual incentives for the positive impact of their people. May it be a new CSR process, a campaign or a long term program they believe that change can be triggered by sharing best practices and inspiring examples, in a positive and rewarding environment. They firmly believe in the importance of open cooperation, this is why they work with all stakeholders in the sustainability field, on a global level, and what pushed them to make greenApes an open platform which can be integrated with third party apps and softwares.